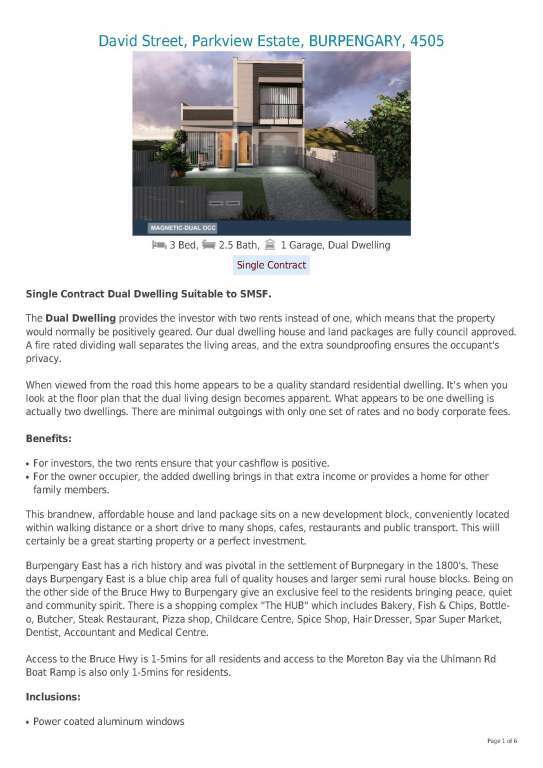 Single Contract Dual Dwelling Suitable to SMSF. The Dual Dwelling provides the investor with two rents instead of one, which means that the property would normally be positively geared. 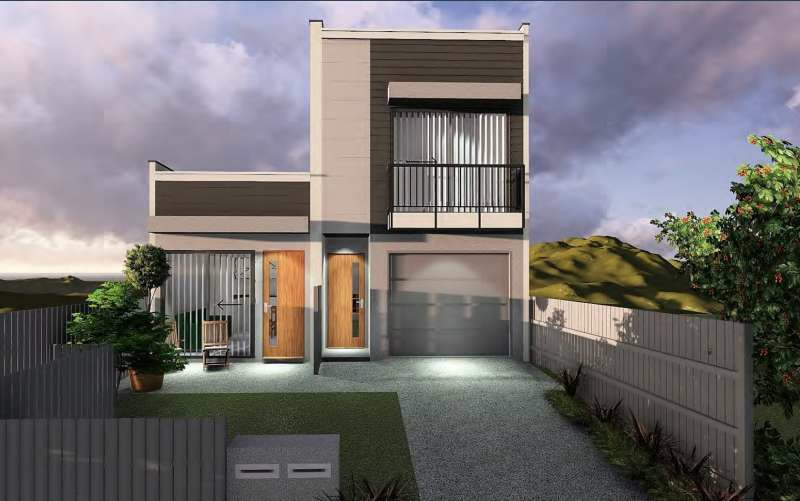 Our dual dwelling house and land packages are fully council approved. A fire rated dividing wall separates the living areas, and the extra soundproofing ensures the occupant's privacy. 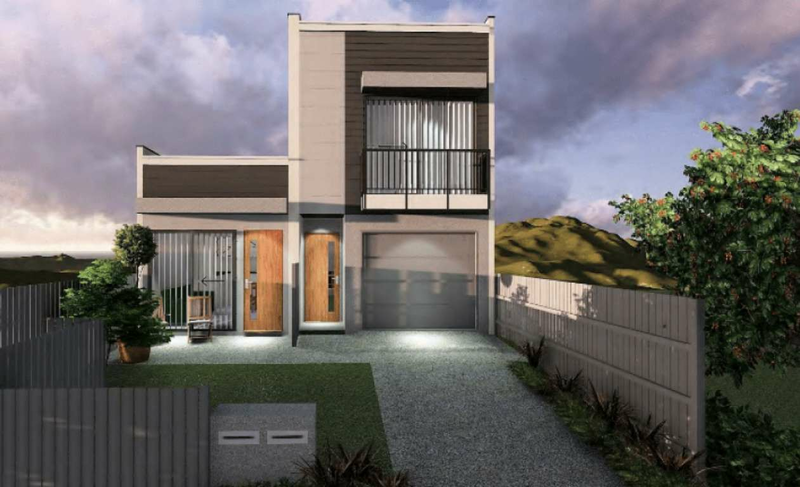 When viewed from the road this home appears to be a quality standard residential dwelling. 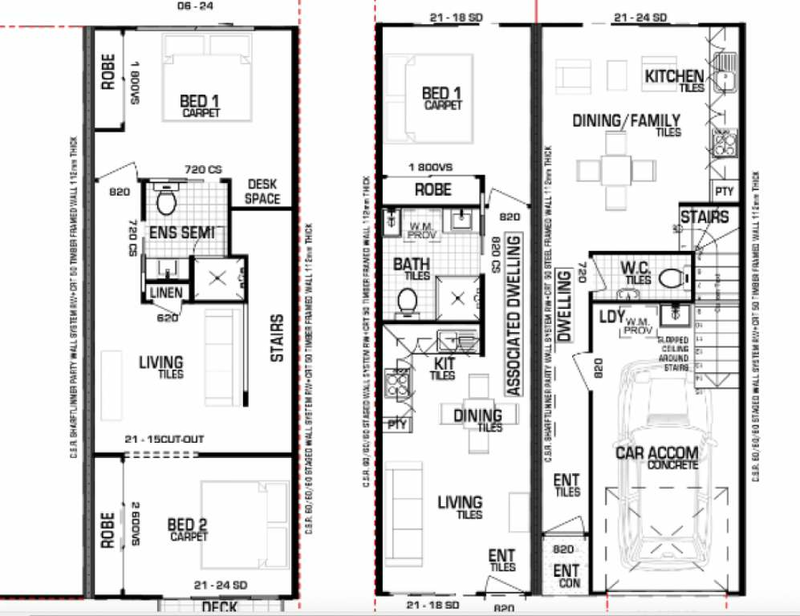 It’s when you look at the floor plan that the dual living design becomes apparent. What appears to be one dwelling is actually two dwellings. There are minimal outgoings with only one set of rates and no body corporate fees. For investors, the two rents ensure that your cashflow is positive. 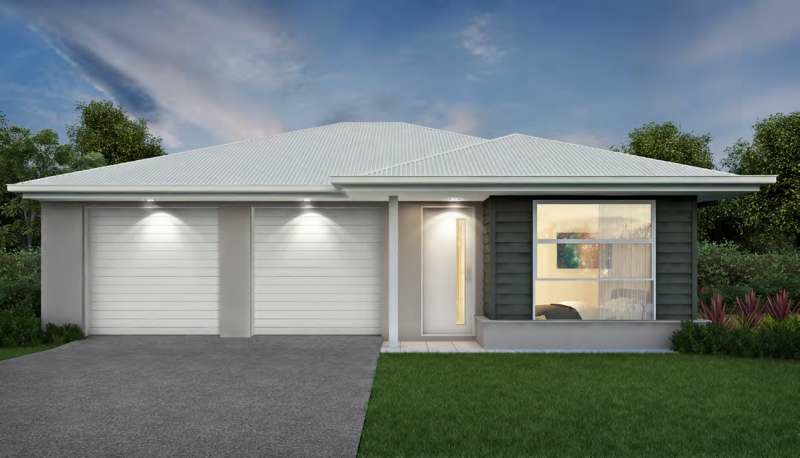 This brandnew, affordable house and land package sits on a new development block, conveniently located within walking distance or a short drive to many shops, cafes, restaurants and public transport. This wiill certainly be a great starting property or a perfect investment. 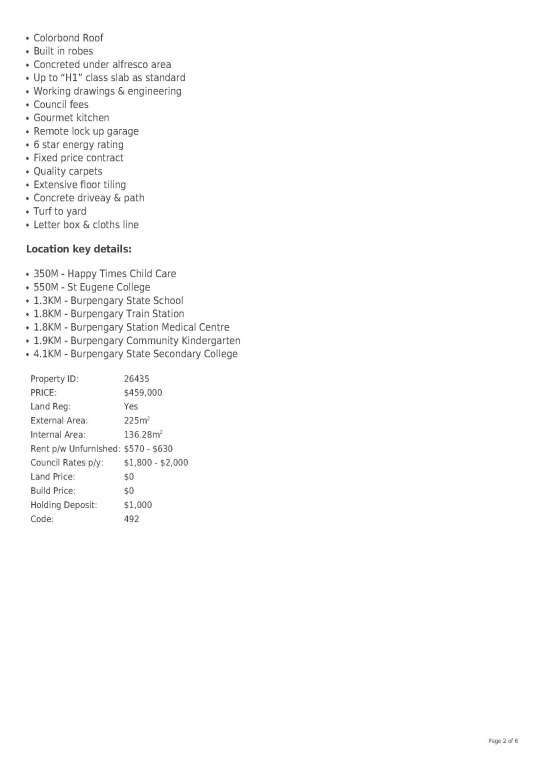 Burpengary East has a rich history and was pivotal in the settlement of Burpnegary in the 1800's. 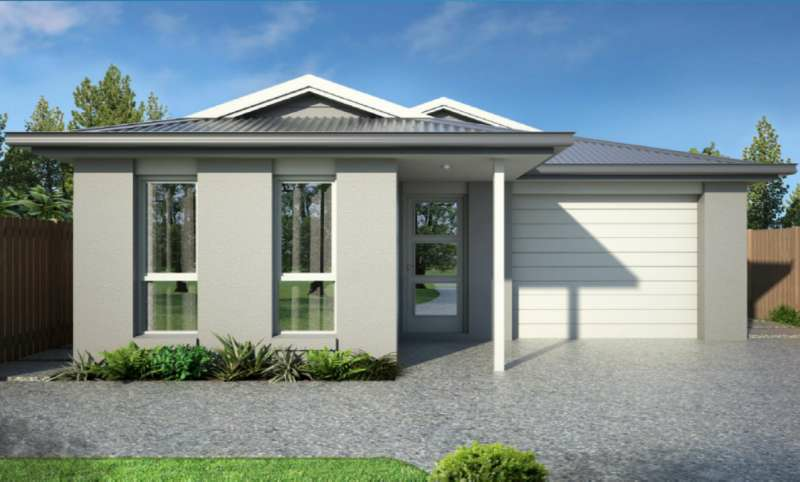 These days Burpengary East is a blue chip area full of quality houses and larger semi rural house blocks. Being on the other side of the Bruce Hwy to Burpengary give an exclusive feel to the residents bringing peace, quiet and community spirit. There is a shopping complex "The HUB" which includes Bakery, Fish & Chips, Bottle- o, Butcher, Steak Restaurant, Pizza shop, Childcare Centre, Spice Shop, Hair Dresser, Spar Super Market, Dentist, Accountant and Medical Centre.